How Often Should You Have Your Medications Reviewed? In the hospital setting, patients who are acutely unwell may have a pharmacist review their medications on a daily basis while they are unstable. This is because it’s likely their condition and medications are frequently changing. Ideally, a person’s medications should be reviewed by a pharmacist every time there is a change in their state of health or medication regime. However, this is not always practical or feasible. In Australia, currently there are restrictions on how often you are entitled to a medicine review (excluding in hospital) and this is purely for money saving reasons and to prevent people from playing the system. It also means the ones at highest risk of medicine misadventure are targeted. Currently, you are entitled to a medicine review if your GP thinks you would benefit from one. You are then not entitled to another medicine review for 12 months (6 months if you are in a care facility) unless there is a good reason for another one. For example, if you were recently discharged from hospital or if there have been significant changes to your medications or health. 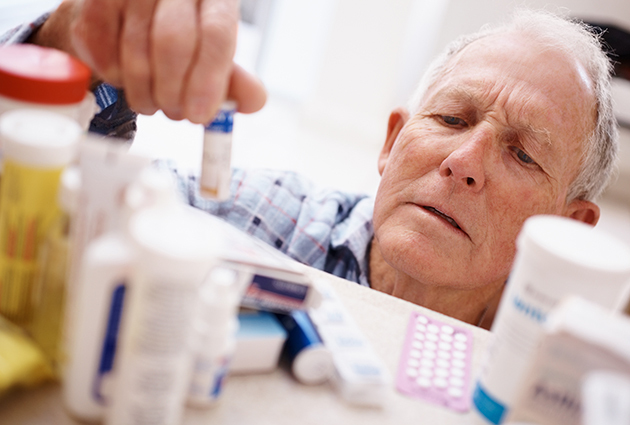 If a person’s condition changes, this may also affect how their medications work. 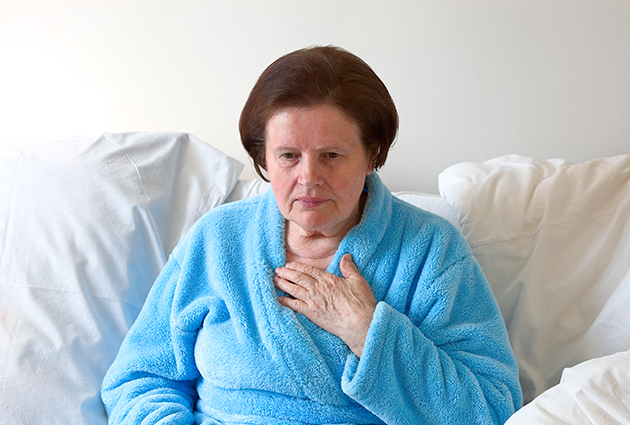 For example, if an elderly patient becomes significantly dehydrated through a bad bout of gastro, this could potentially throw their kidneys out and a medication that would normally be cleared by the kidneys may build up to dangerous levels, becoming toxic or causing unwanted side effects. Or, if someone with diabetes becomes unwell and is not able to eat, then their blood-glucose-lowering medications would need to be reviewed and potentially held until they are eating again. GPs are fabulous at prescribing and are very knowledgeable about drugs, however, their focus is on treating the condition and doing no harm. Pharmacists are the medication experts and there are a lot of other things to consider when starting, changing or stopping medications, such as possible interactions, side effects, withdrawal symptoms, or additional monitoring. Pharmacists must also keep up to date with all the new medication therapies available that GPs may not be familiar with yet. Pharmacists are a second pair of eyes for GPs to help ensure medications are being used safely and effectively. In an ideal world, pharmacists would be there at every interface when medication changes take place to intervene at the most critical time – before problems arise. Your GP will determine when and if your medications need to be reviewed again. If you have any concerns about your medications and feel you would benefit from another medicine review or think a medicine review would give you peace of mind, then by all means ask your doctor for the referral. What Is a Home Medicine Review? 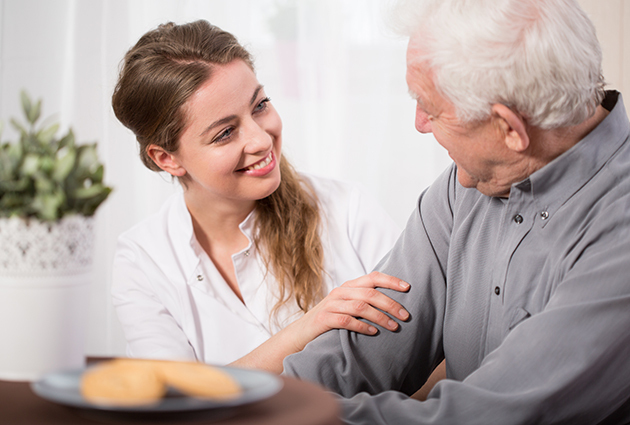 A home medicine review is exactly as it sounds – a review of your medications done in the comfort of your home. First, your GP needs to make a referral to an accredited pharmacist and then the pharmacist will contact you to make an appointment to visit. If you have heard of a good pharmacist from a friend who does medicine reviews, you can request that your doctor makes the referral to them, otherwise your GP may recommend a pharmacist they have used in the past. The pharmacist may work for a community pharmacy, another service provider or they may just work for themselves as private consultants. With the referral, the pharmacist will also receive a medical summary from your GP with your medical conditions, current medications and other relevant information. The pharmacist may speak to your GP or other health care providers to clarify any information before seeing you. Once they have all the information they require, the pharmacist will book an appointment time that suits you to visit you at your home. 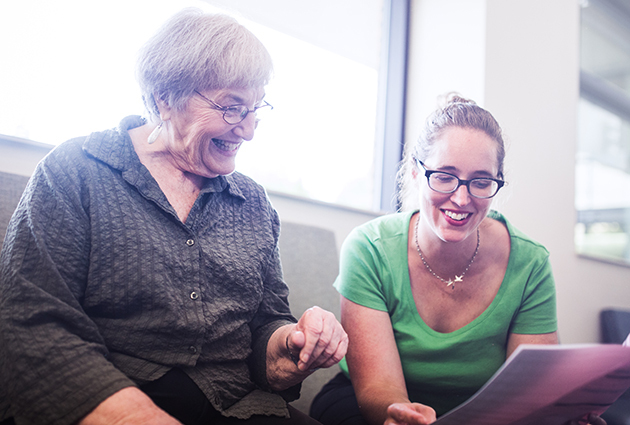 If you have someone that helps you with your medications, it would be essential to have them there during the review. It would also be ideal to have your spouse, carer or loved one present, as they spend the most amount of time with you and can also offer invaluable information. You will need to gather all your medications together for the pharmacist, including any over-the-counter medicines or natural or herbal medicines. They want to know about ALL the medications you take, including injections, inhalers, eye drops, creams or ointments, pessaries, patches etc. even if you only use it once in a while. It can sometimes be helpful to pull out all your scripts in case there is something you may have forgotten because you haven’t used it in a while. Don’t forget about your medications in the fridge. The pharmacist will go through them with you one by one to find out what you take, when you take them, how you take them and what you think they are for. It is not a test, they simply want to get an idea of what you know and how you manage your medications so they can give you the best advice. Most people think they are taking their medications correctly when in actual fact they are not, or there could be something else interfering with how they work. The pharmacist is there to help identify and address any issues. 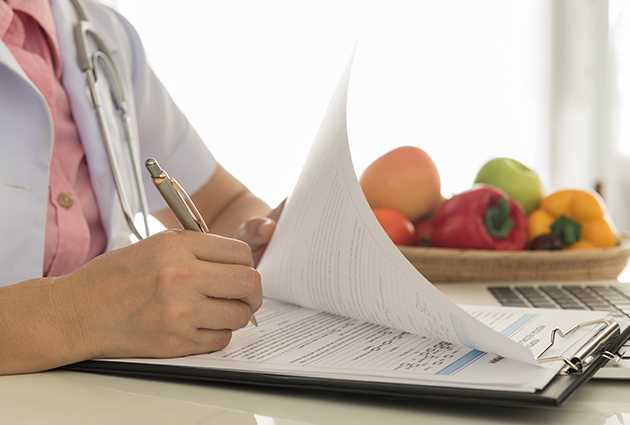 Even though they have read your medical summary, they still need to go through it all with you to confirm that everything is correct and nothing is missing. You would be surprised at how often there is missing information, incorrect information or outdated information. So don’t think the pharmacist is playing dumb by asking you questions they may already know the answer to. If there is anything in particular that is concerning you, it is a perfect opportunity to bring it up. Your pharmacist can help allay any fears or misconceptions, suggest alternative treatments, provide useful tips on how to take your medications and manage your conditions or they can just help to make sense of things. No question is a silly question. Once the pharmacist has gone through everything with you thoroughly, they will write a review to your GP discussing all the issues they identified, suggesting possible solutions or alternatives. You will then need to make another appointment with your GP so they can address any issues identified in the review and to make changes, if necessary. Polypharmacy is a relative term that has been used for years in the medical world to describe the use of multiple medications in an individual. It is relative because there is no set number that defines polypharmacy. There have been countless clinical studies looking at polypharmacy, all with slightly different definitions and with cut-offs ranging from 4 to 15. One thing that can be agreed on is that, as the number of medications you take increases, so does the risk of adverse events, side effects, interactions and potentially inappropriate prescribing. Polypharmacy is all-encompassing and includes not only prescription drugs but also non-prescription drugs such as over-the-counter medicines and natural or herbal medicines because they all come with risks associated with taking them either alone or in combination with other medications. People at risk of polypharmacy are people with multiple medical conditions, people who see multiple doctors or specialists and people who take non-prescription or over-the-counter medications. Side effects of medications can sometimes closely resemble symptoms of a disease and can be misdiagnosed as such. This can lead to unnecessary and inappropriate prescribing adding to the polypharmacy burden. There risks are not only associated with certain combinations of medicines – being on a large number or medications with complex regimens can increase the risk of errors and can interfere with the patient actually taking their medications. If someone finds taking their medications onerous, they may become selective about what medications they take, which may be just as bad. 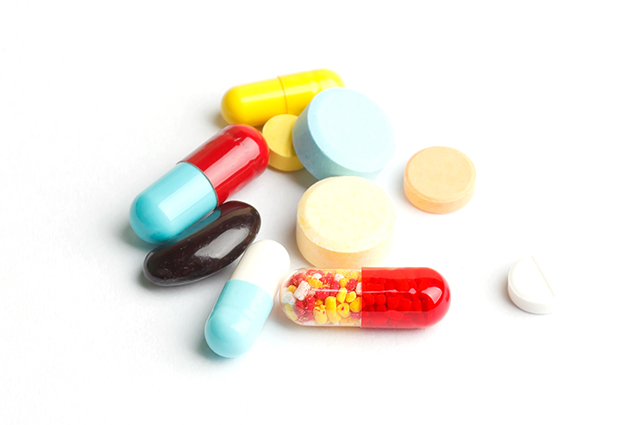 People taking multiple medications warrant a medicine review to see if any of their medications could potentially be reduced or modified, withdrawn or ceased altogether. 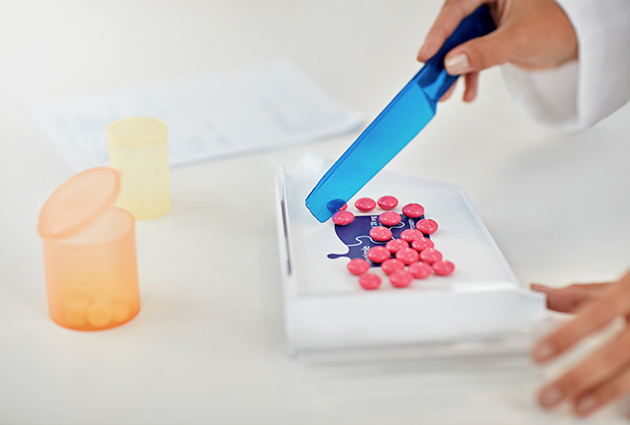 Sometimes a trial off a medication can help determine whether they are really necessary or if they are potentially causing other unwanted effects. Granted, medications are prescribed for a reason, so if the purpose for each medication is justified and no serious interactions are identified, then it may actually constitute best care for that patient. 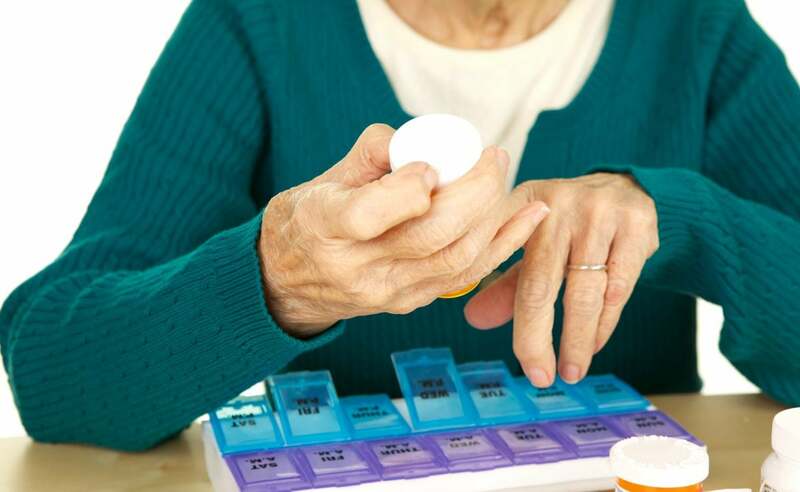 It is important to remember that people’s conditions can change over time, as well as their situation, so a medication that was prescribed for a particular purpose may no longer be useful or the risk of taking it now outweighs any potential benefits.